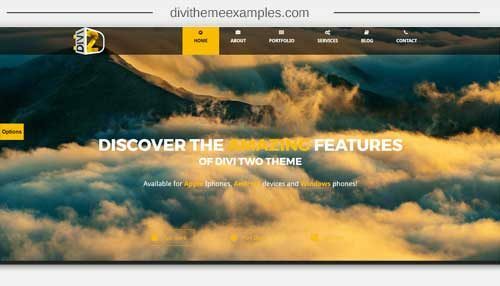 Divi Two is a premium Divi child theme designed for everyone who wants to jump-start the creation of their website in any genre. 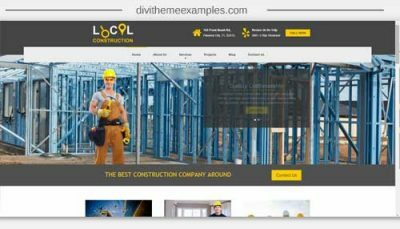 Divi Two is designed with the latest UI/UX design standards and includes a lot of functionalities that give you opportunity to customize your theme extensively. We’ve picked a default color pallet for this theme, but feel free to change whole color scheme through the theme customizer, without any need to edit style sheets and write additional CSS. You can change all the colors through the theme customizer with the built in color picker and preview all the changes you make. Isn’t it great that you can adjust the whole color scheme and change all the colors with just a few clicks? 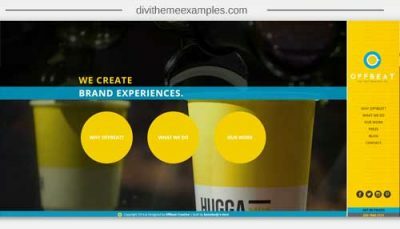 We’ve added 12 new transition animations for the Divi slider. AND, if you want to change the footer logo or even icons in the contact form, you can do it all very easily through the theme customizer. Two comes bundled with the premium plugin – Essential Grid ($26 value) which gives you ability to display various content types in highly customizable grids, including Woocommerce products and is perfect for photographers, Wedding Specialists and Online Commerce businesses. You can read more about Essential Grid here. 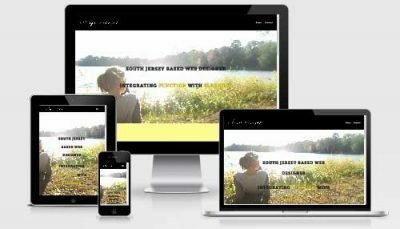 Two is fully responsive, it looks great on every device and is compatible with all major and well coded plugins. You can check all the new layouts and features included in DEMO and as well play with frontend color picker we’ve created so you can get the feeling of what your site can look like.